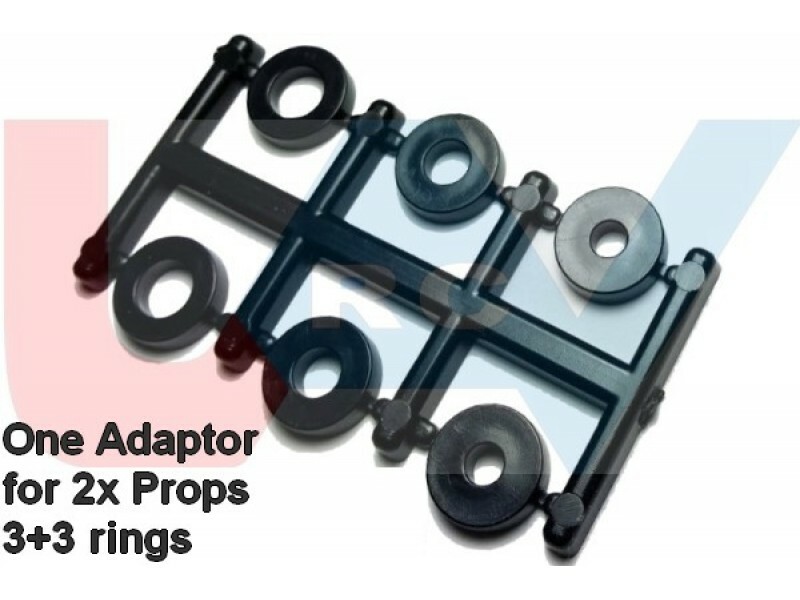 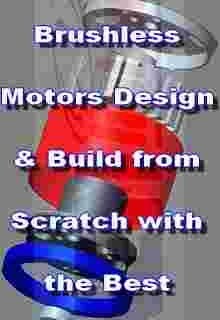 Prop Hub OD/ID 17.5mm for adapter ring, 6.0mm and 9.50mm for motor shaft. 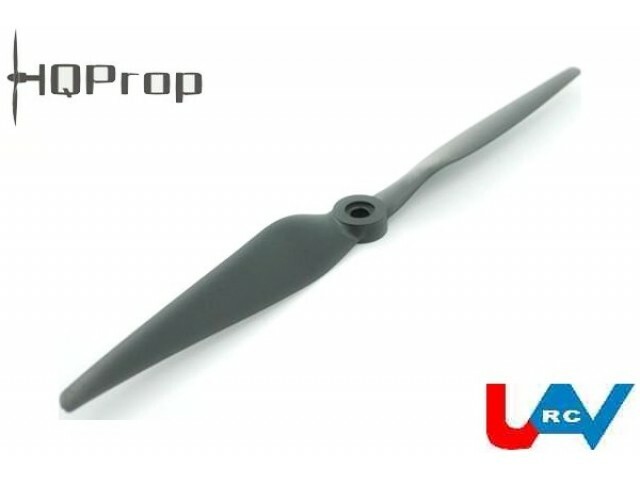 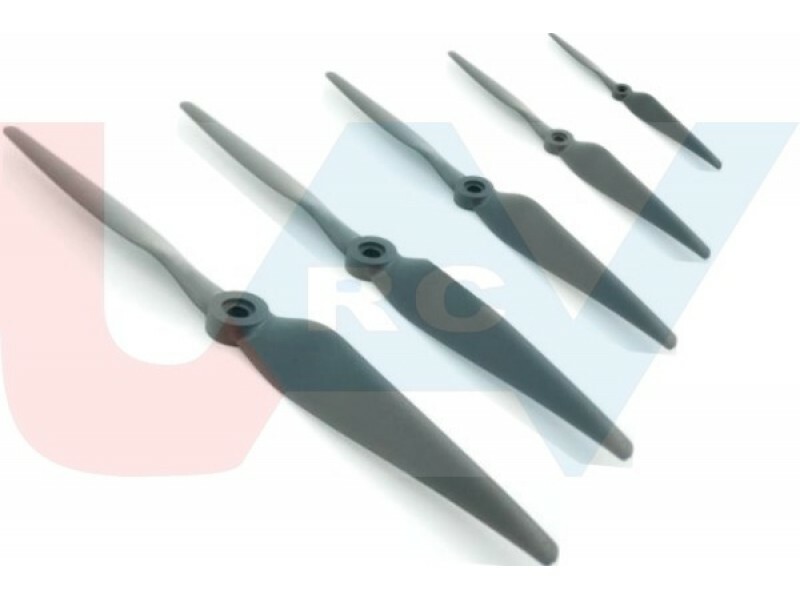 HQProp Thin Electric Two Blades High Performance Propeller. 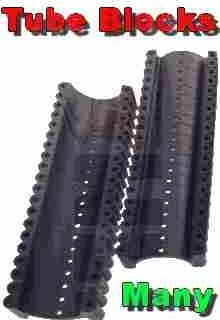 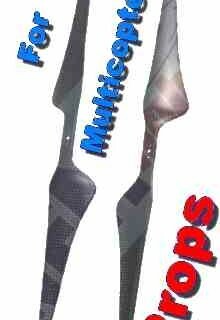 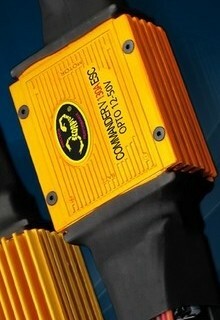 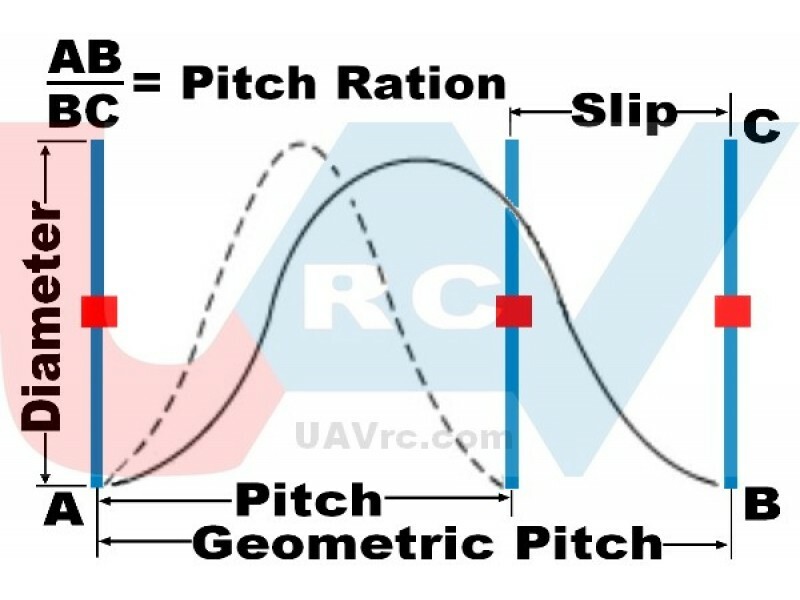 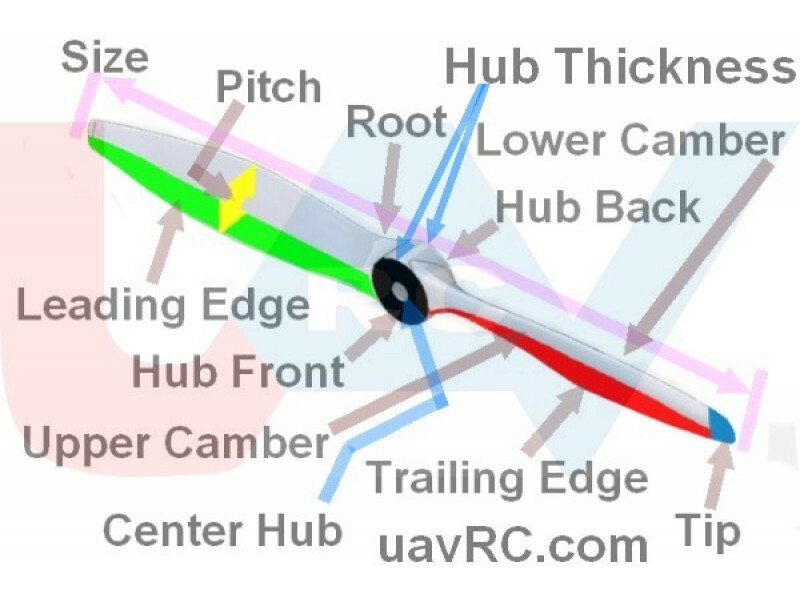 For Multicopters would need both types C..